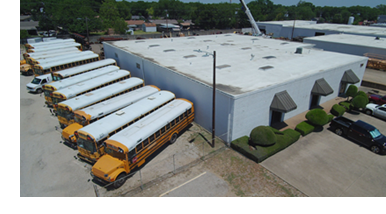 ​ ​GARLAND – A vacant​ 42,768-sf industrial property has been sold to a private investor. The three buildings, which share an outside storage area, are on 2.83 acres at 701, 713, and 717 E. Walnut St. They were built in 1968. Marcus & Millichap listed the asset for sale on behalf of a private seller. ​​See also: Dallas-Fort Worth-Arlington Industrial Market Research​.